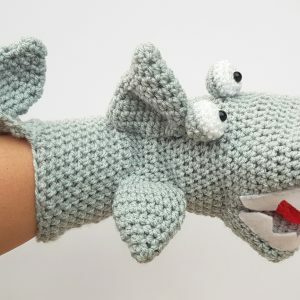 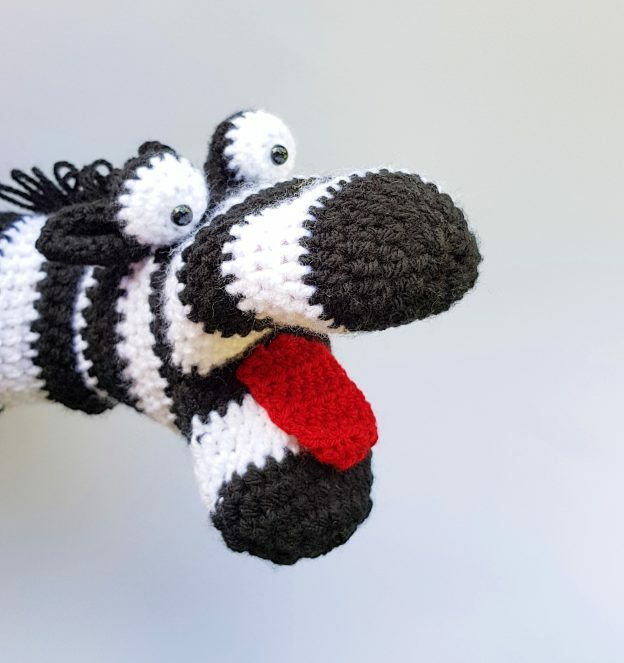 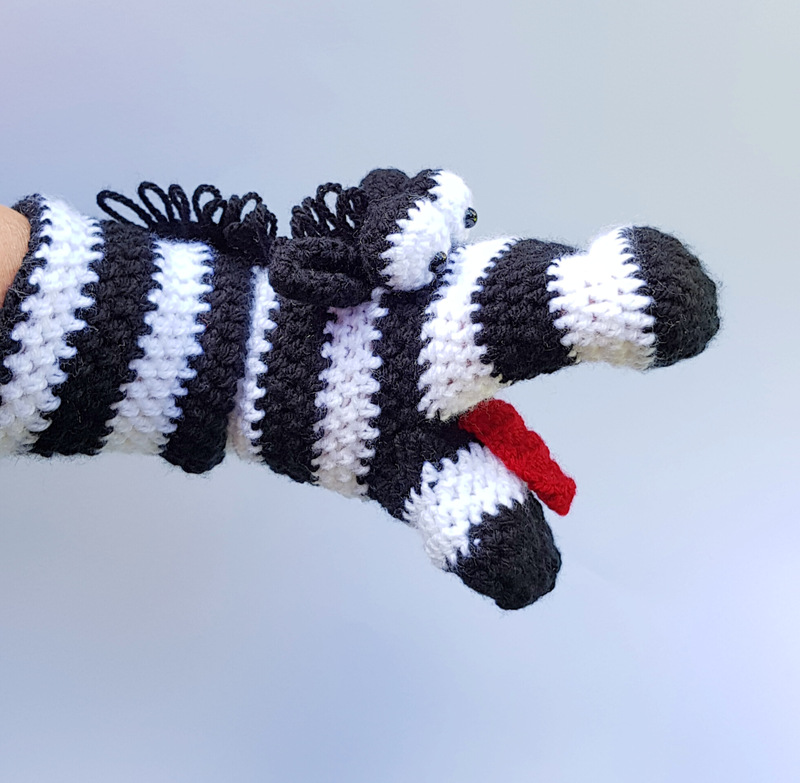 Unique handmade crochet zebra hand puppet. 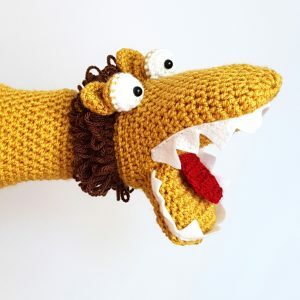 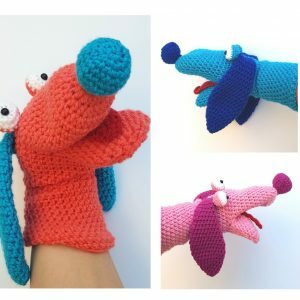 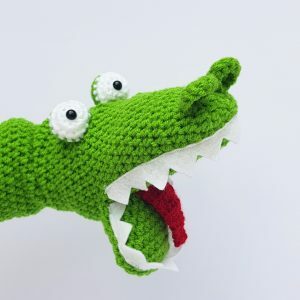 Fully CE tested, this hand puppet is suitable from birth. The super cute puppet is big enough to fit all hand sizes and perfect for interactive play. Mr Zebra is carefully packaged in an organza bag to keep him safe and warm. 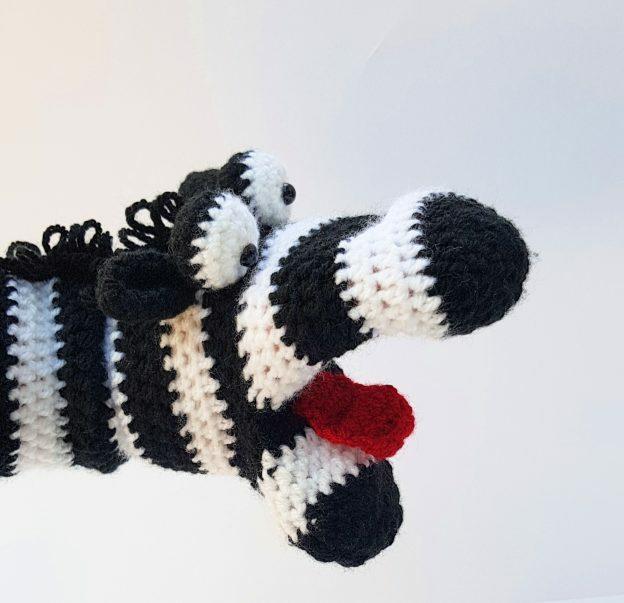 Hand wash only to keep Mr Zebra in top tip condition.